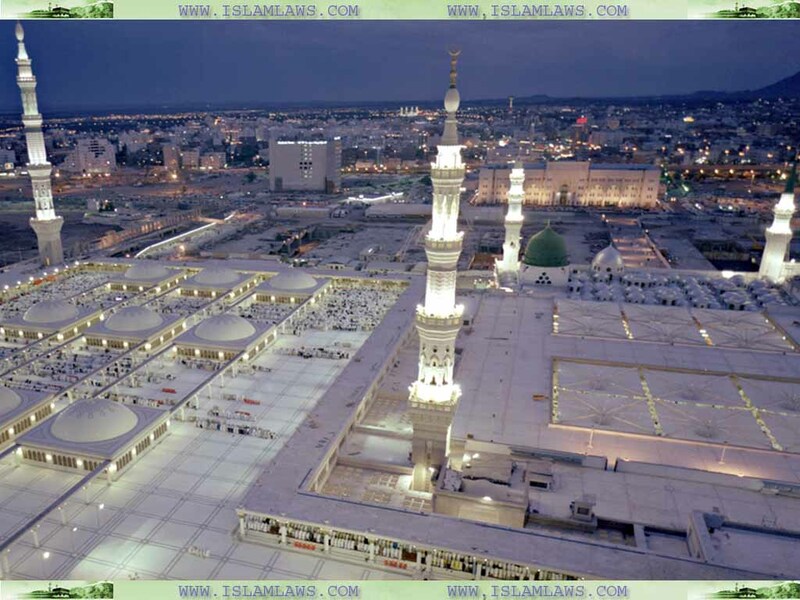 Masjid Al Nabawai which is also known as “Prophet’s Mosque” is the second most sacred place of Muslims after Kaaba. Masjid Nabavi is situated in Madina, Saudi Arabia. 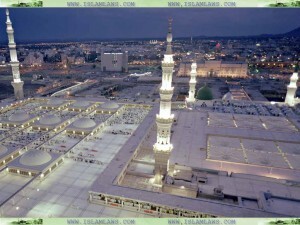 Here we have designed some HD wallpapers of Masjid Nabawi for year 2012. Check out the photo of Masjid’s Minarat.